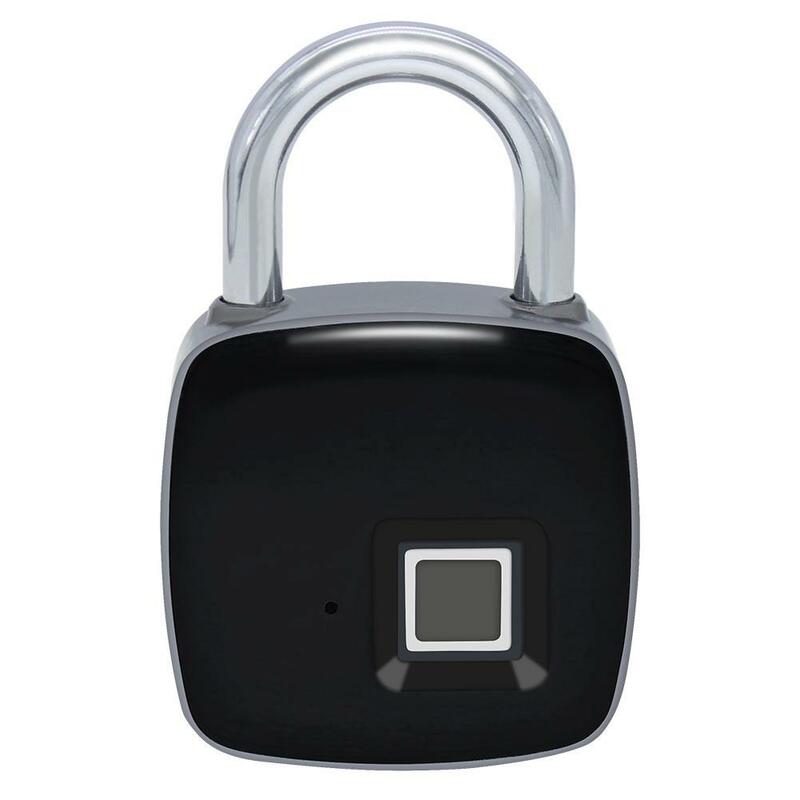 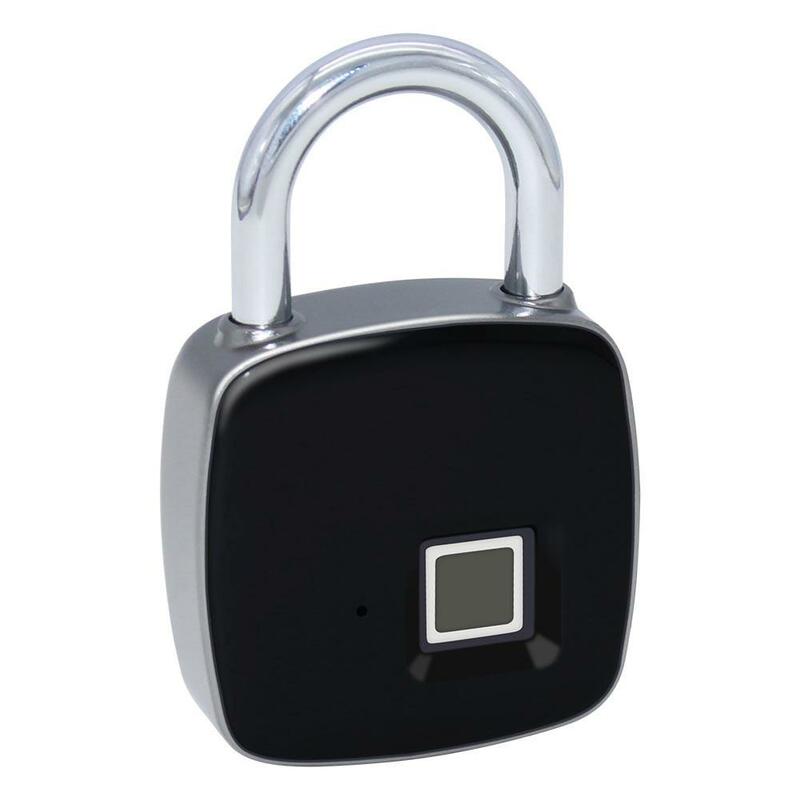 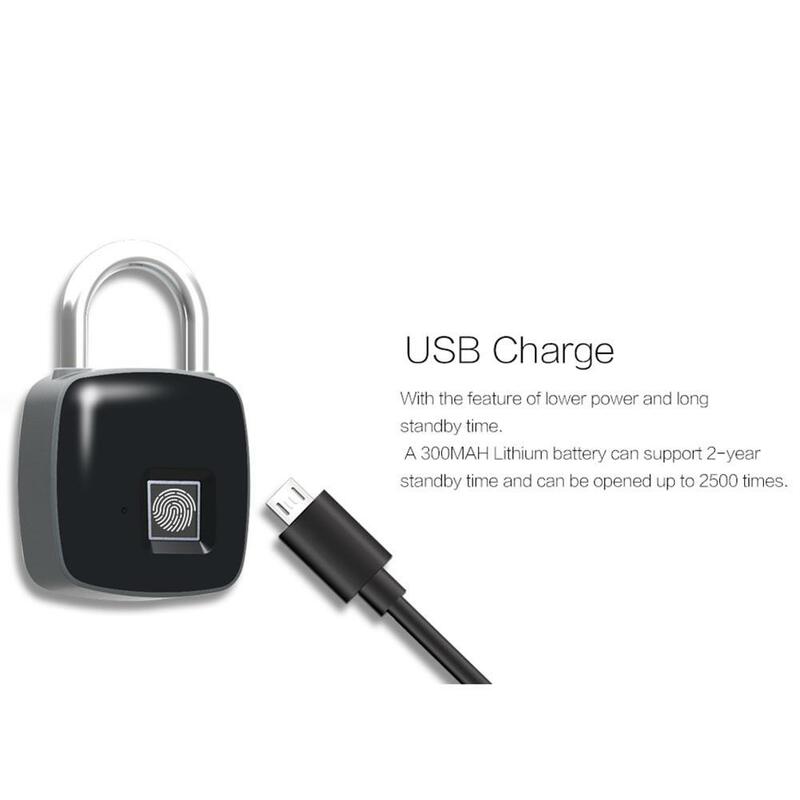 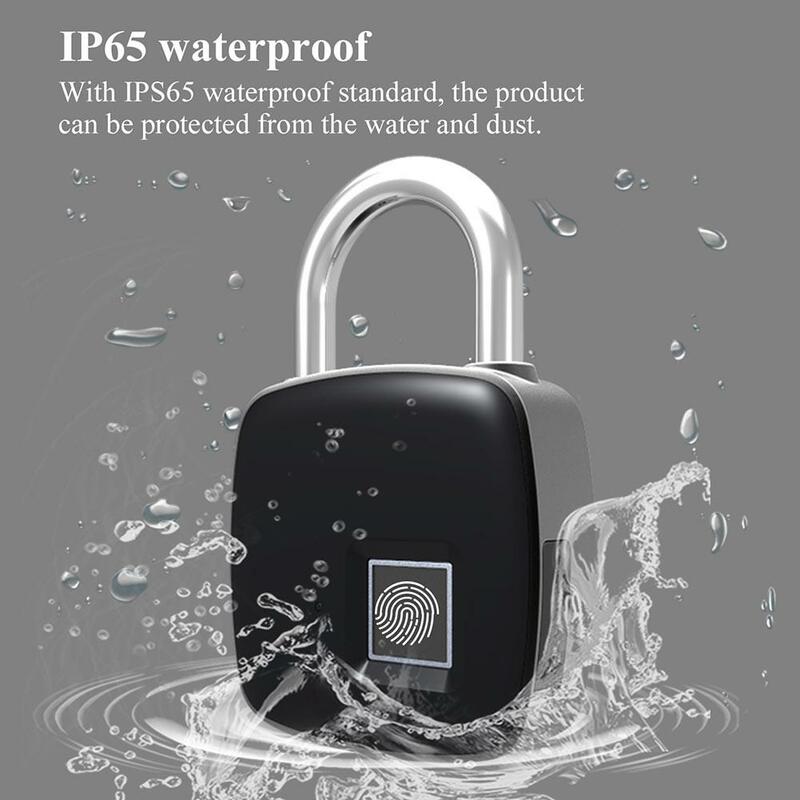 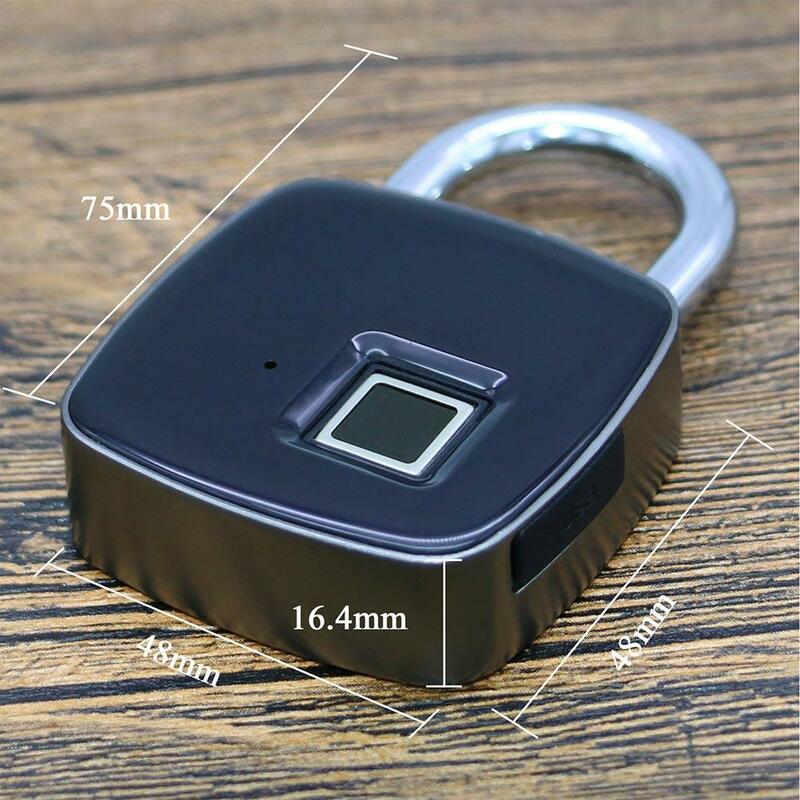 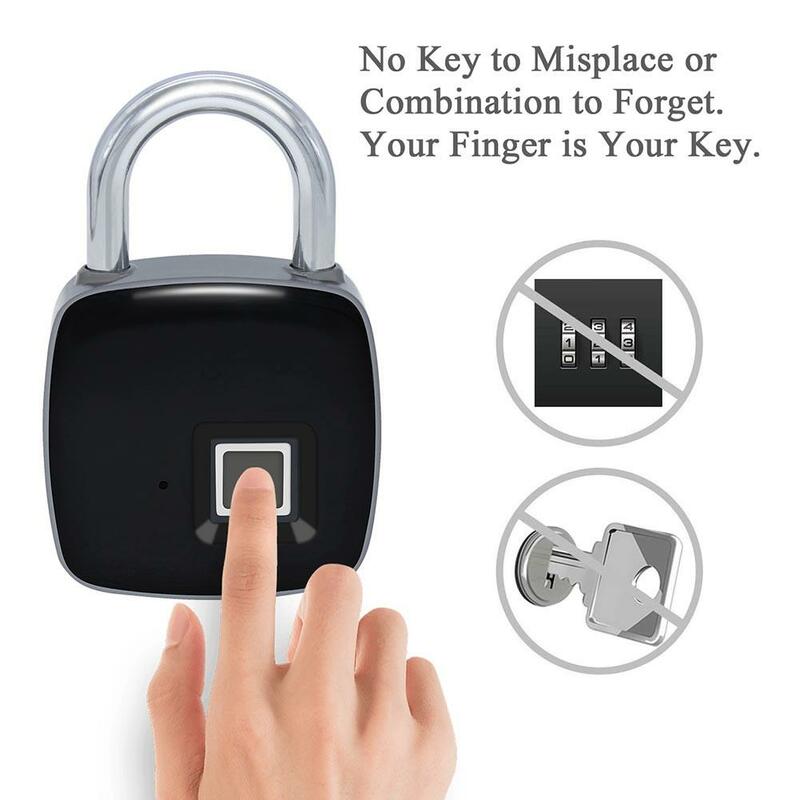 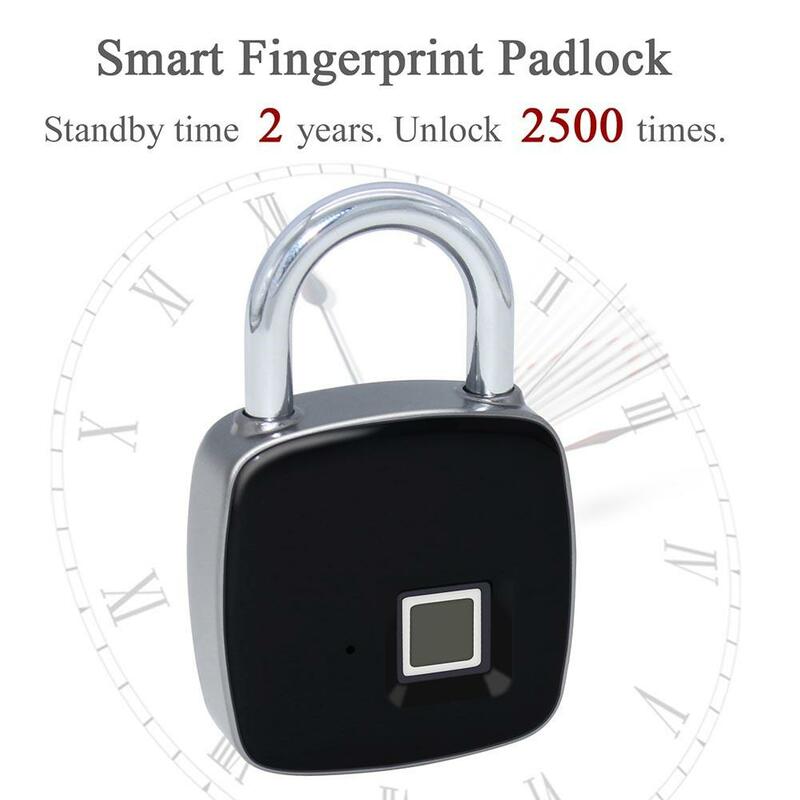 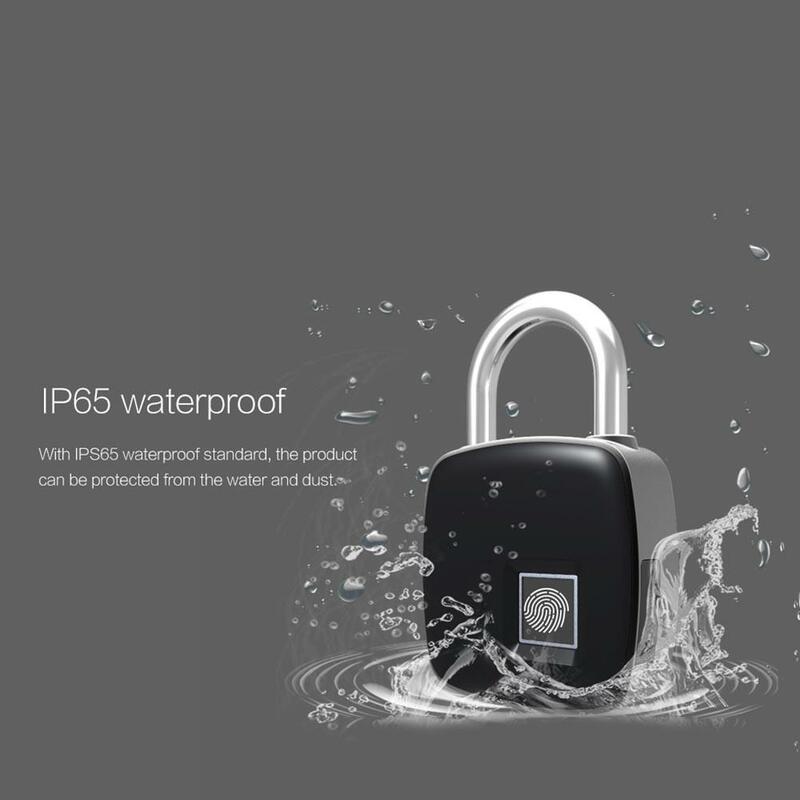 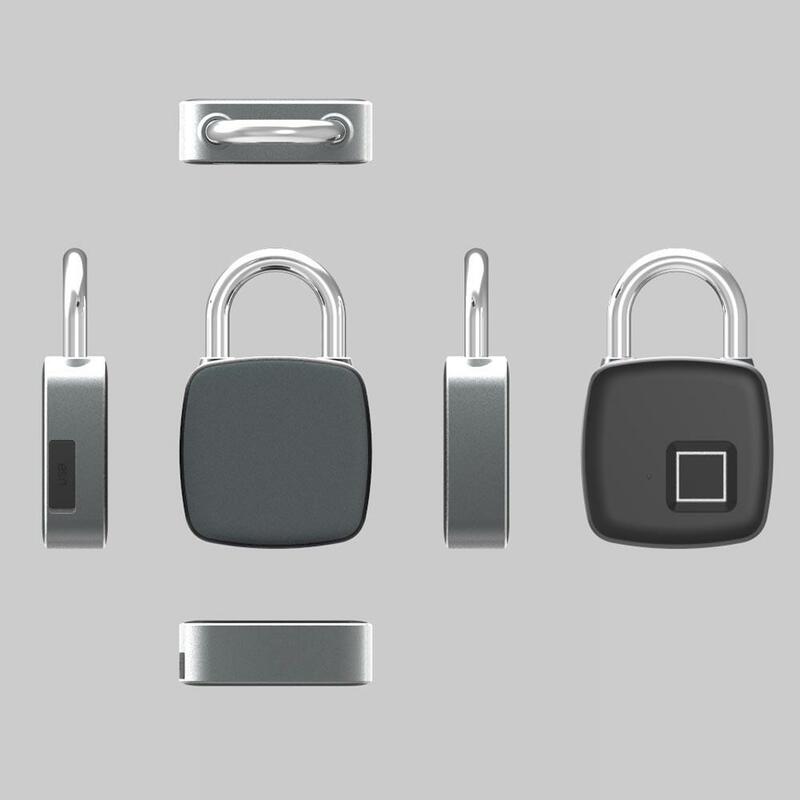 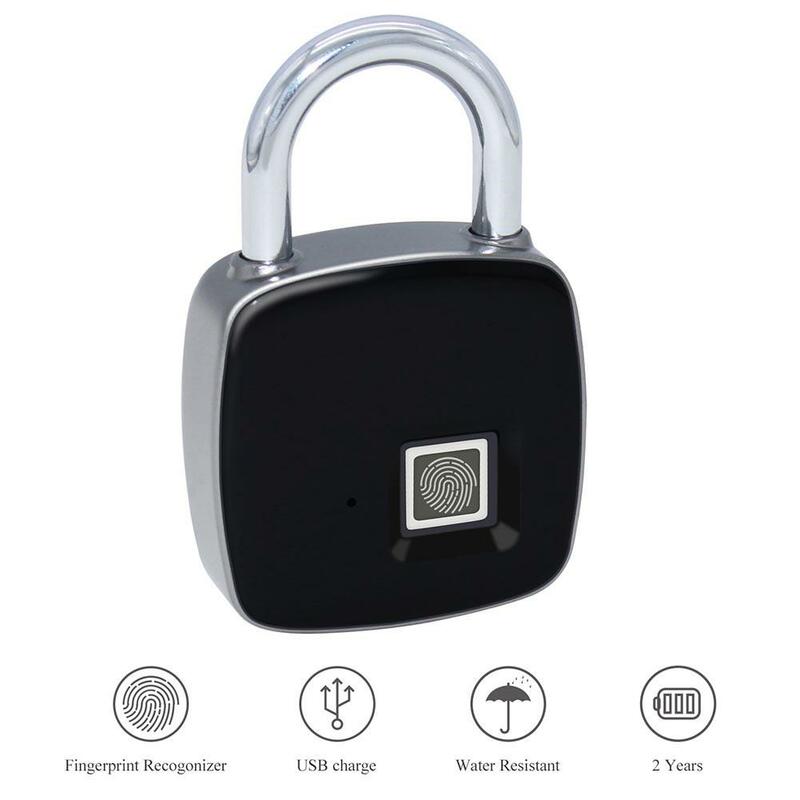 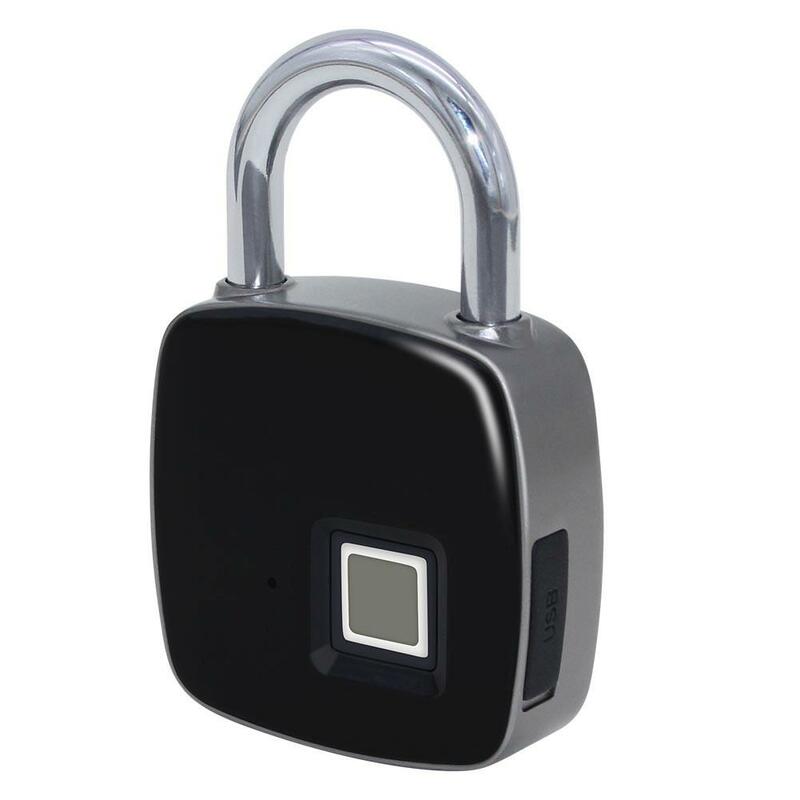 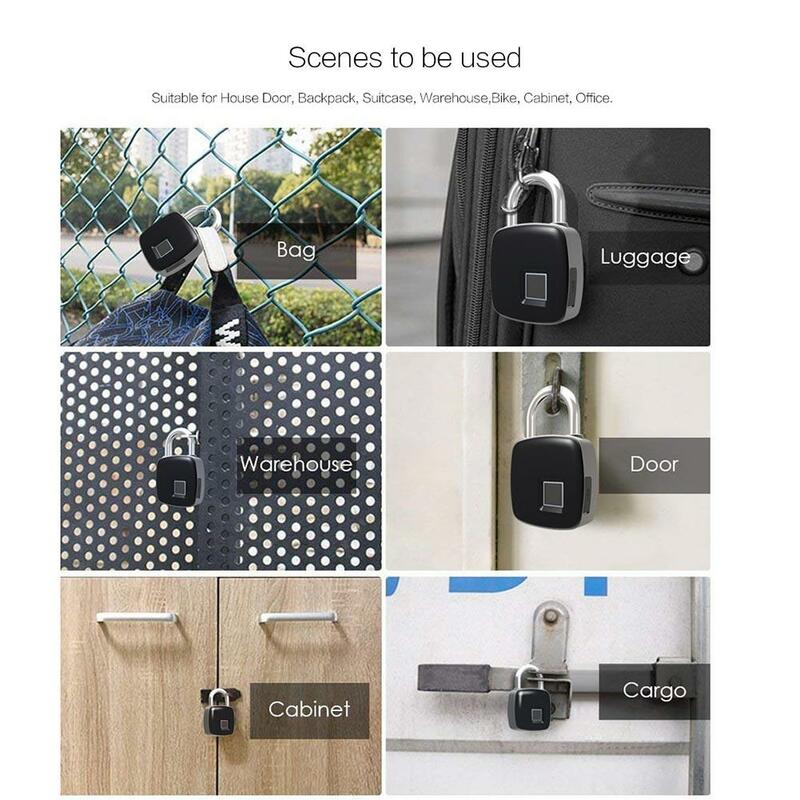 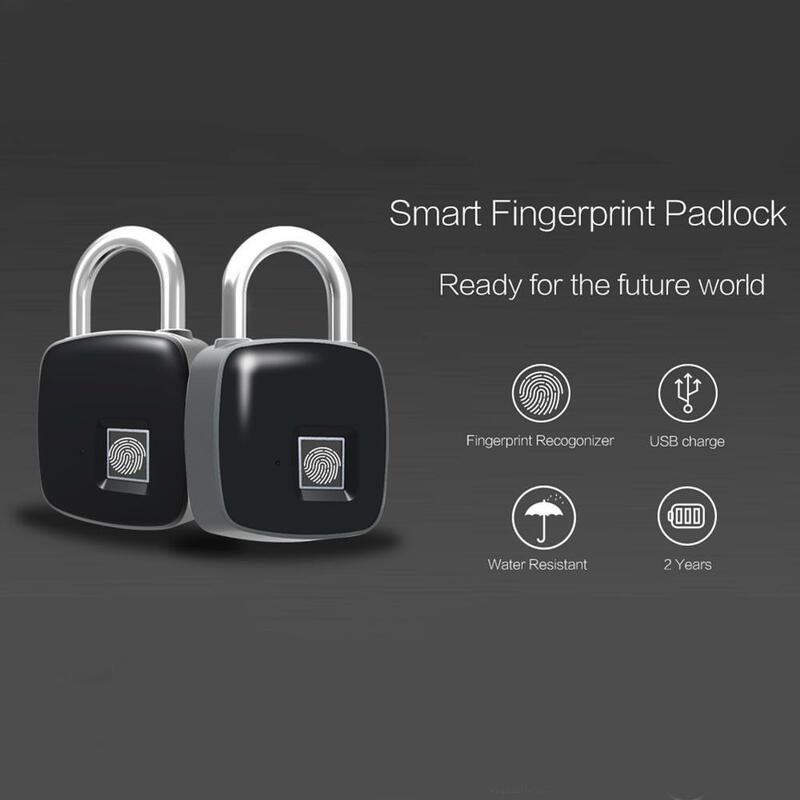 Buy this Keyless Fingerprint Lock to get rid of the troubles of losing keys or forgetting password. 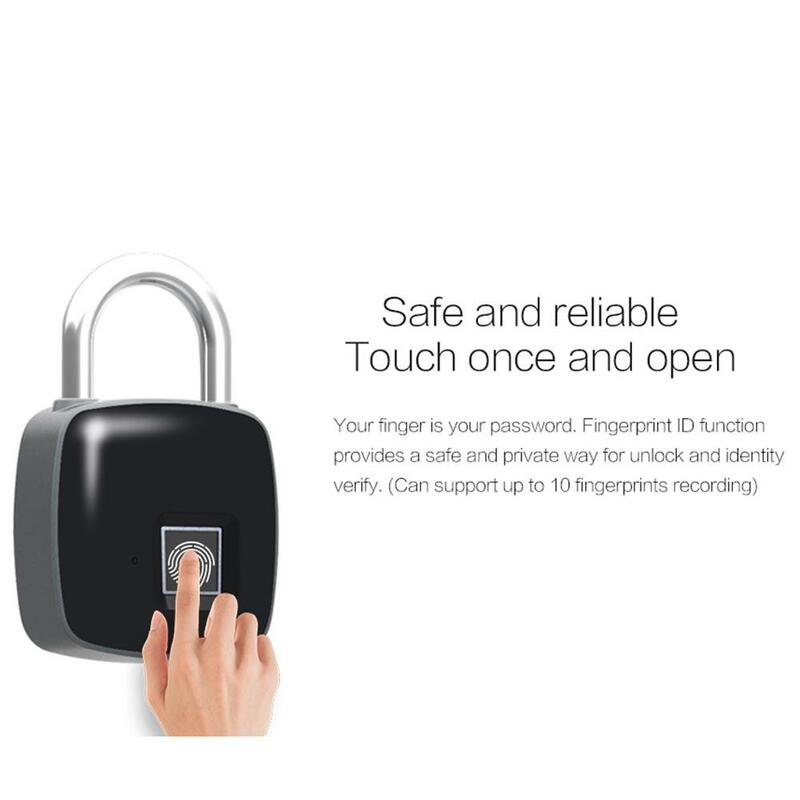 Your fingerprint is your password! 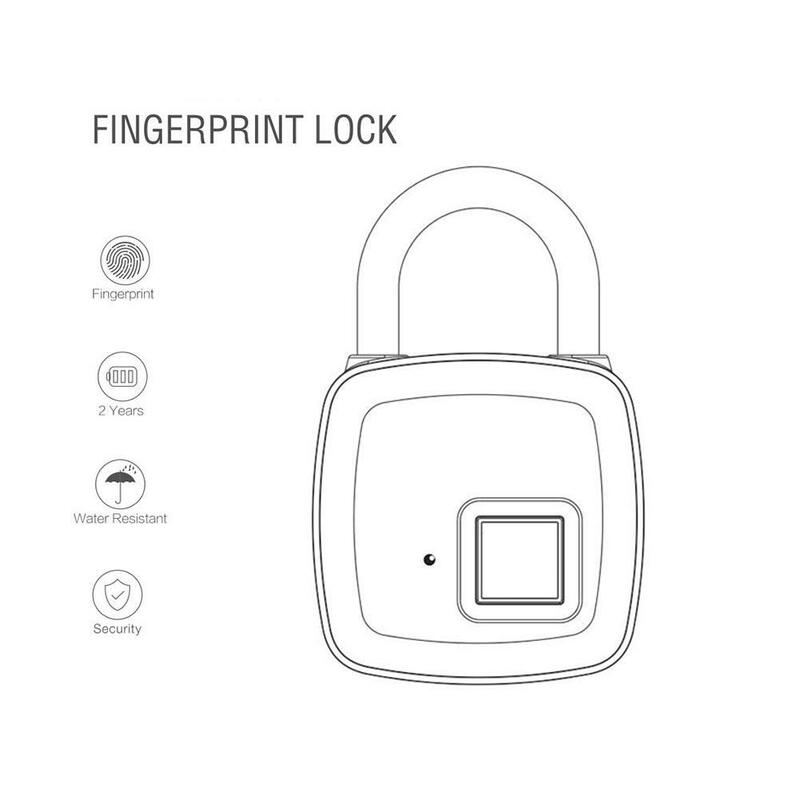 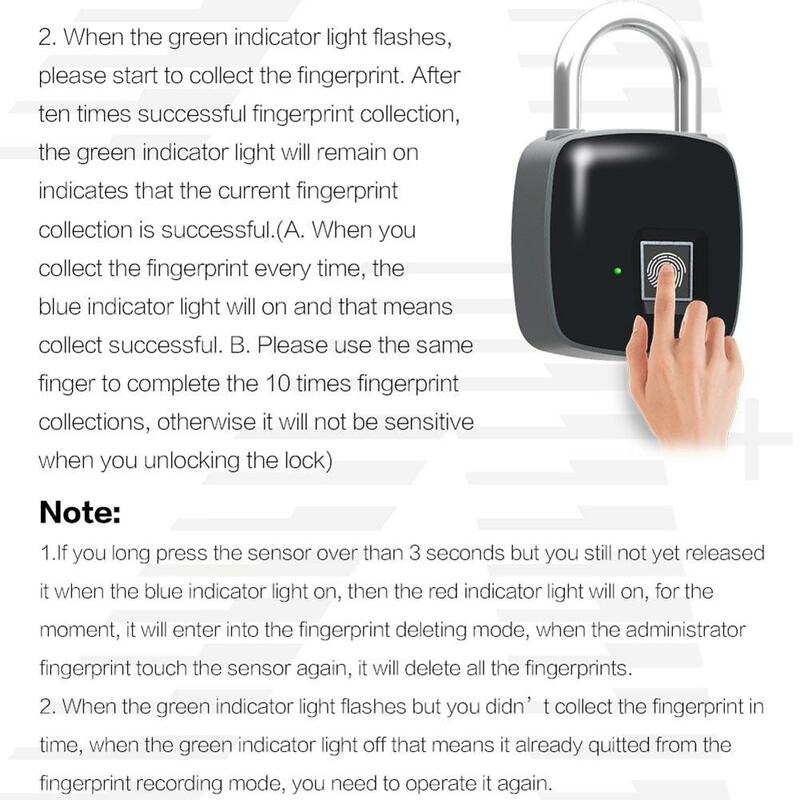 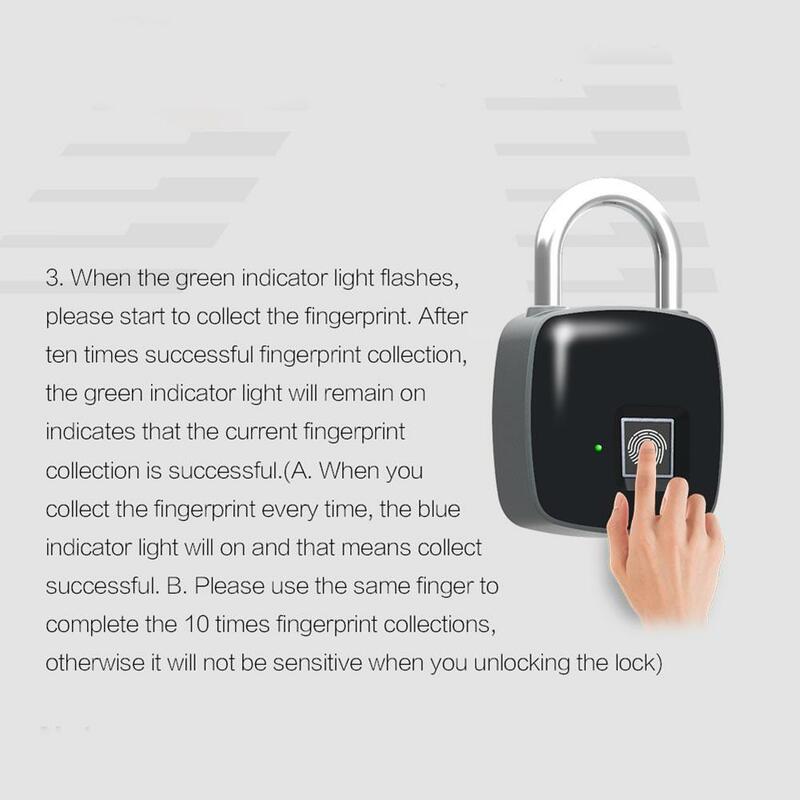 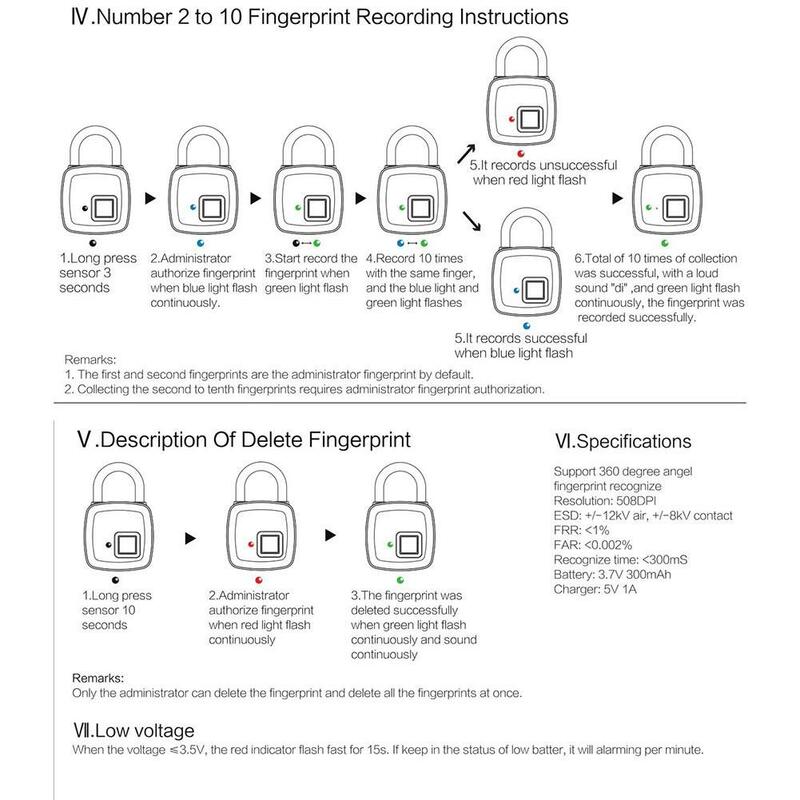 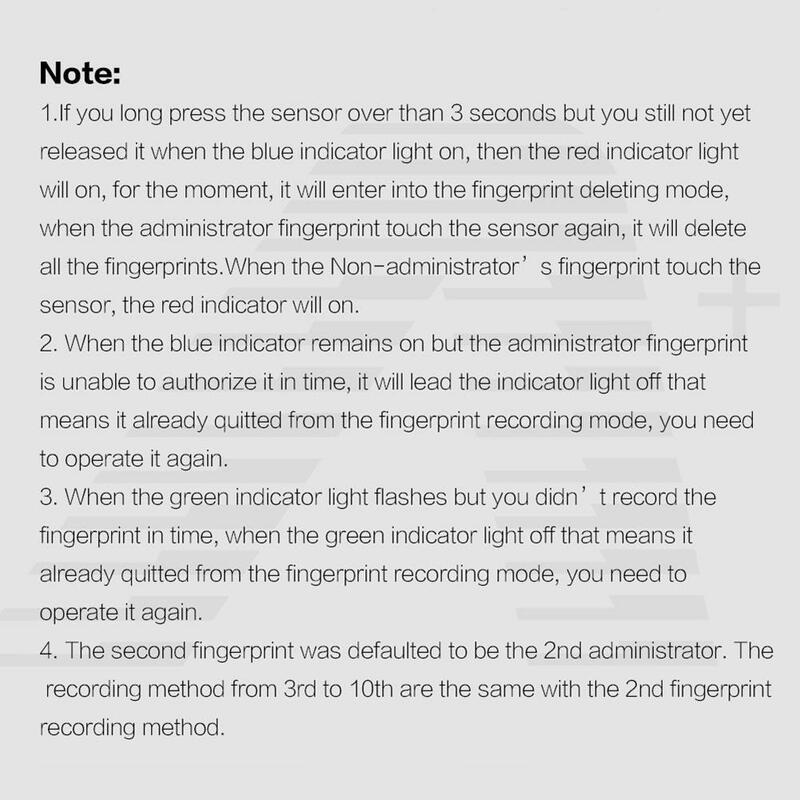 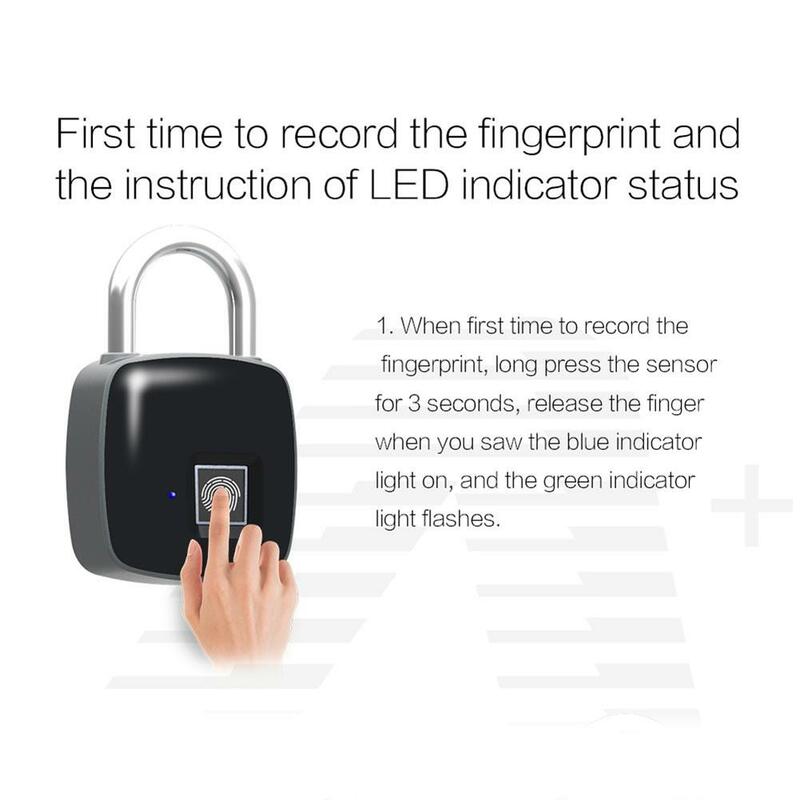 Fingerprint ID function provides a safe and private way for unlock and identity verify. 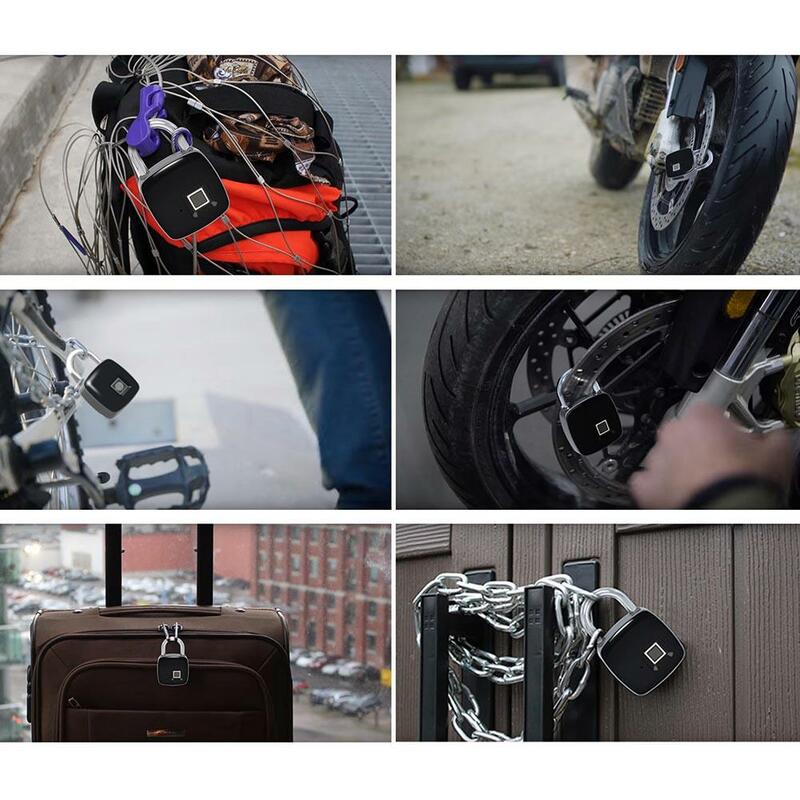 Improve safety for your doors, cabinets, bikes, backpacks, storage lockers and more! 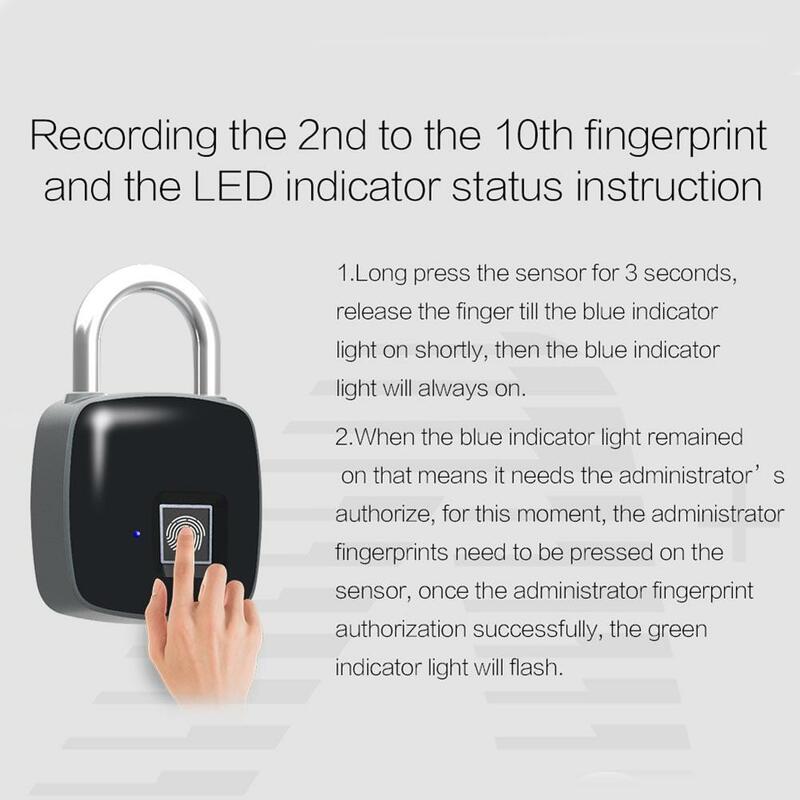 With LED Indicator: with 3-color indicator to represent different status. 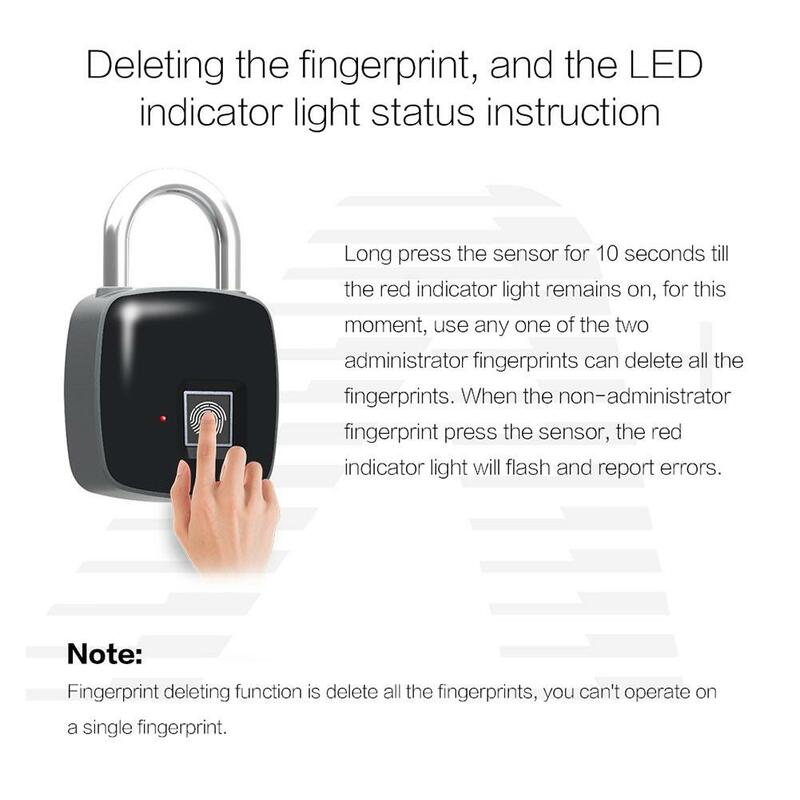 Low Battery Prompt: when the voltage ≤3.5V, the red indicator flash fast for 15s. 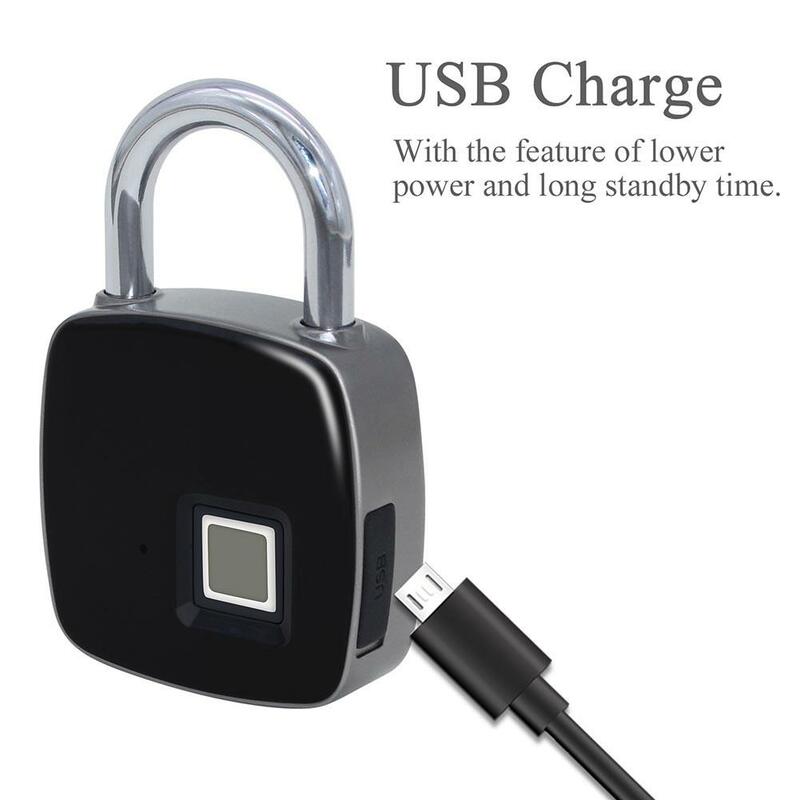 If it keeps in the status of low battery, it will alarm per minute. 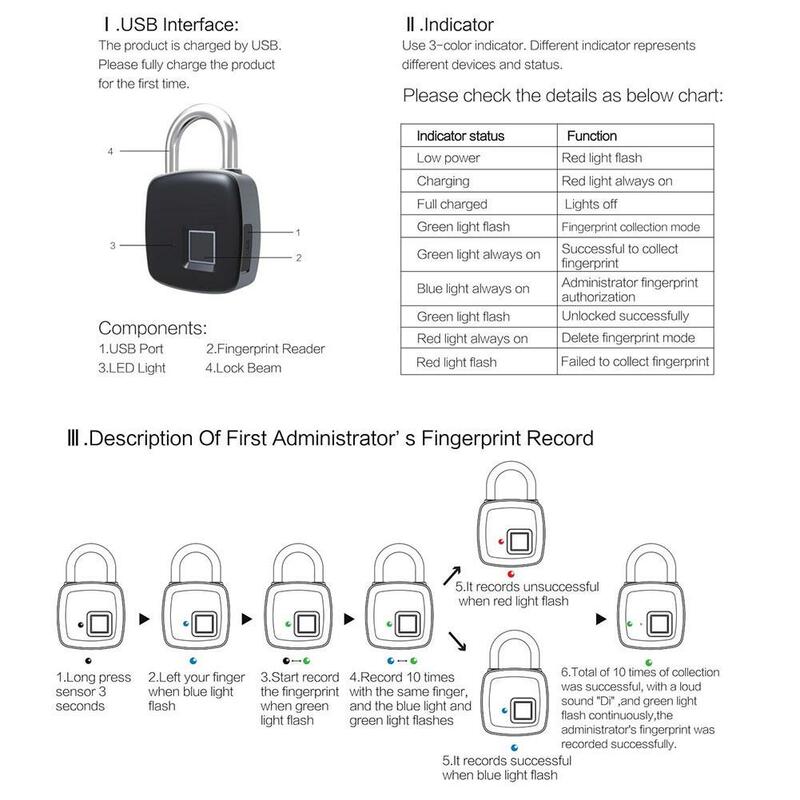 Note: Please fully charge the product for the first time.